As well as the 1872 special edition fountain pen, ST Dupont has created a beautiful limited edition lighter to celebrate their 140th anniversary. The Parisian brand began selling luxury items in this year and ever since they have been growing n style and expertise. Nowadays, ST Dupont is one of the best known luxury brands across the world! 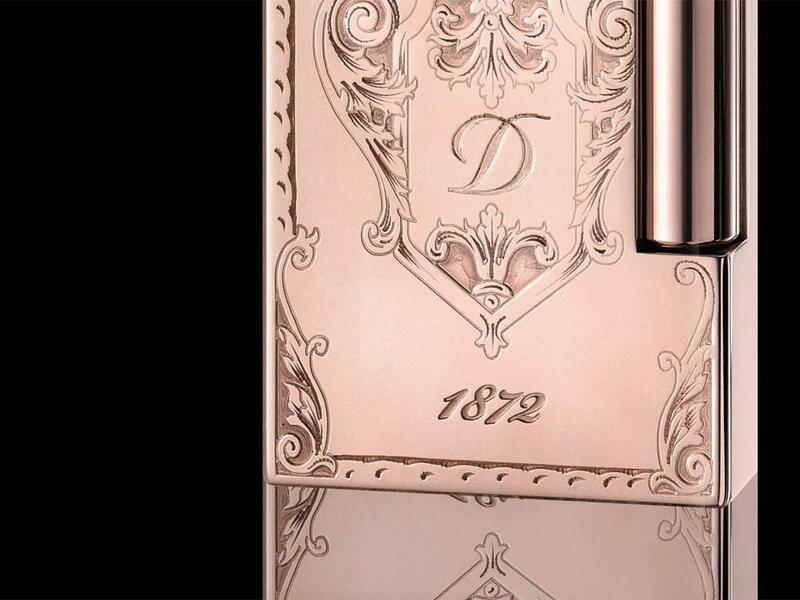 The ST Dupont 1872 Special Edition Lighter is made of bronze and completely gold plated. 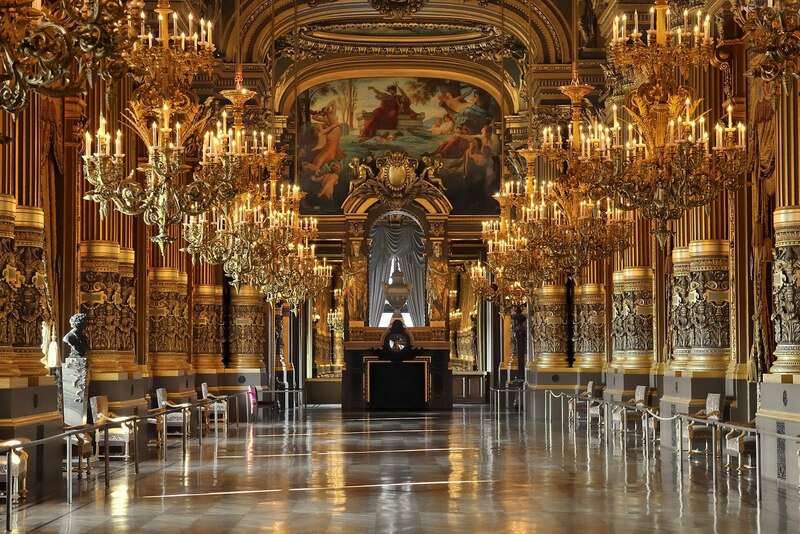 It’s inspired in one of the most luxurious places in Paris, the Opera Garnier. Like the fountain pen, the lighter presents rococo designs, which are characterised by the leaf-like motifs. On the front of the lighter there’s a wonderful neo-barroque crest bearing the emblematic “D” of ST Dupont. 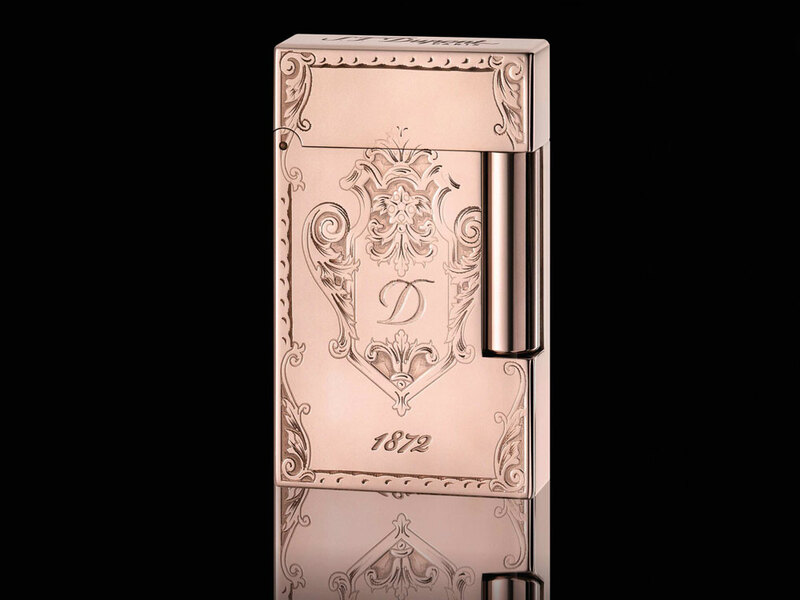 All the details on this lighter are hand-crafted in honour of the centuries of French craftsmanship which have lead to this beautiful lighter. For more glamour, this lighter belongs to the ligne 2 models, which gives it the globally admired “ping” sound. This is an exquisite item, and is available now at Iguana Sell. Are you going to miss it?